You will be met by your driver who has your name sign in your hotel lobby at the morning time you prefer. Please take your booking voucher with you and show it to your driver. 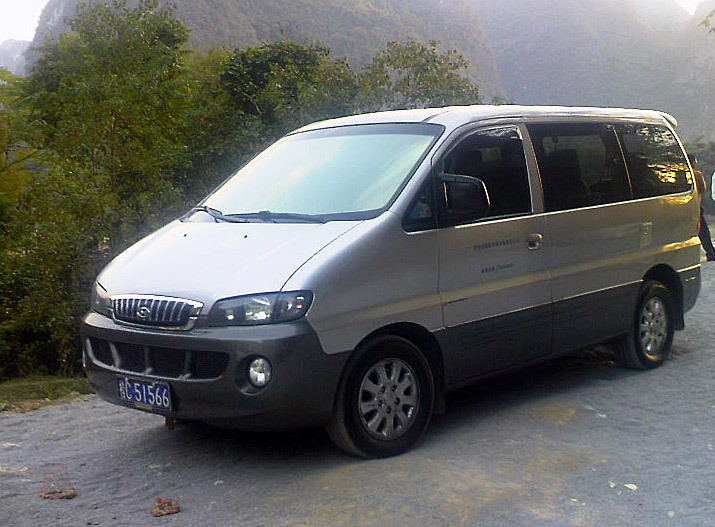 Then you will be transferred to Longji, while you are enjoying your visiting there, your driver will be waiting for you at the Car Parking Lot. 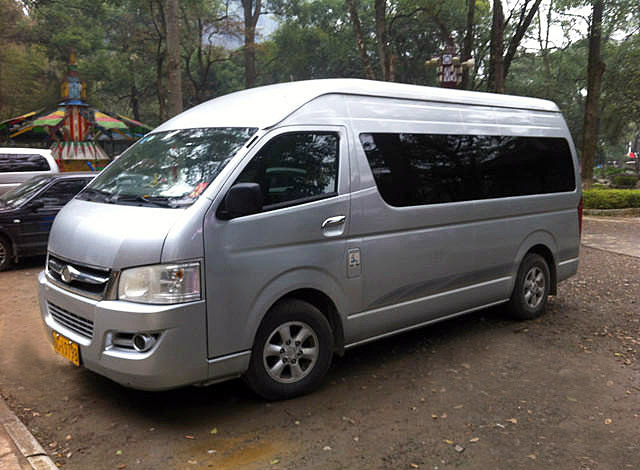 And then transfer back to your Guilin hotel in the afternoon. * Approximate driver's working hours: 8 hours per day. We are very glad to be of service to you. 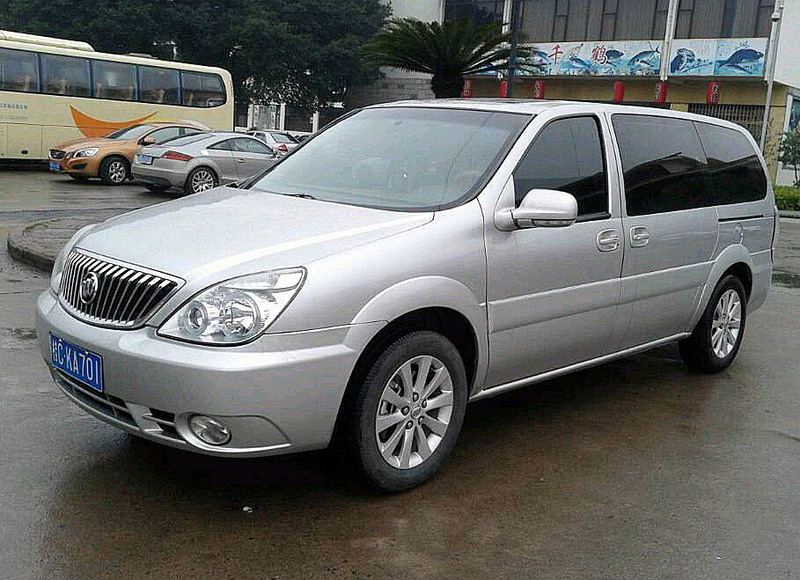 As to the car rental service in Guilin, our travel specialist will be in touch with you soon via email.